Thermo Dynamics Lab Equipment. 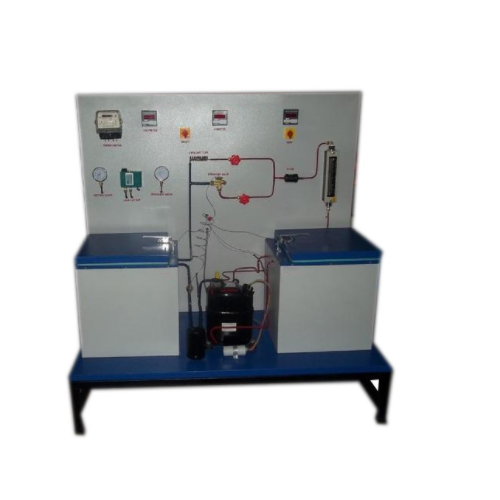 We are Exporters & Manufactures of Thermo Dynamics Lab Equipment India, Thermo Dynamics Lab Equipment, Thermo Dynamics Lab Equipment And , Thermo Dynamics Lab Equipment And Kits, Thermo Dynamics Lab Equipment Supplies India, Thermo Dynamics Lab Equipment Manufacturers. 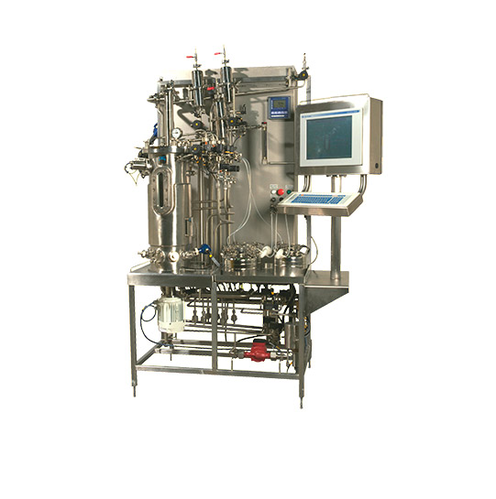 Scientico is a leading Manufacturer, Exporter & Supplier of Thermo Dynamics Lab Equipment. We offer a comprehensive range of Thermo Dynamics Lab Equipment, which are widely used in Schools, Colleges and Universities. The Equipment has been widely appreciated for its superior quality and high efficiency. 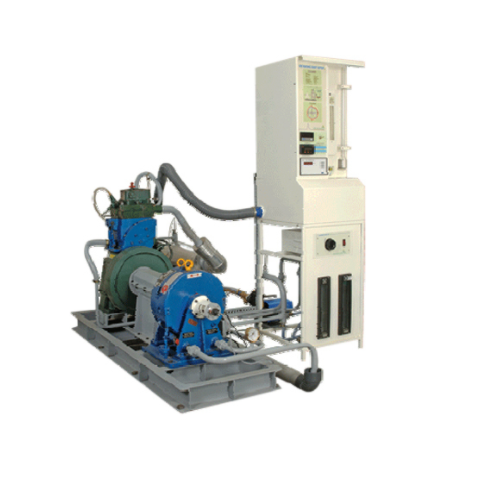 Pioneers in the industry, we are offering Single Cylinder Four Stroke Water Cooled Diesel Engine. The offered engine is manufactured using high-grade components & innovative technology under the guidance of our quality controllers. Apart from this, to meet the variegated demands of our clients, we offer this range in several specifications. Owing to its brilliant features, the offered engine is appreciated by a large number of clients. 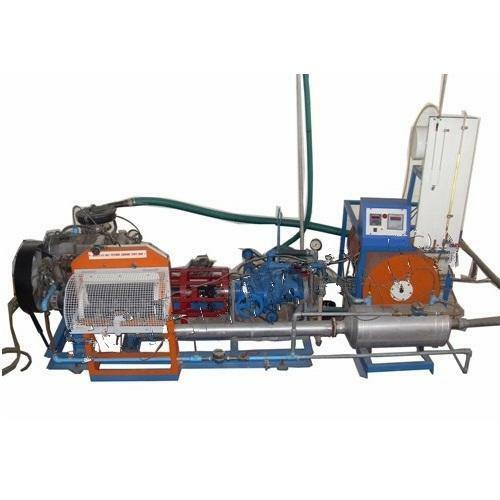 With rich industry experience and knowledge, we are offering our clients Multi Cylinder Four Stroke Petrol Engine Test Rig. Our experienced professionals use the latest technology and optimum quality raw materials for manufacturing this petrol engine test rig. This test rig is highly recognized for its unique features. In order to maintain quality, the offered range is quality checked by our quality controllers. Our reputed clients can avail this product from us at pocket-friendly prices. 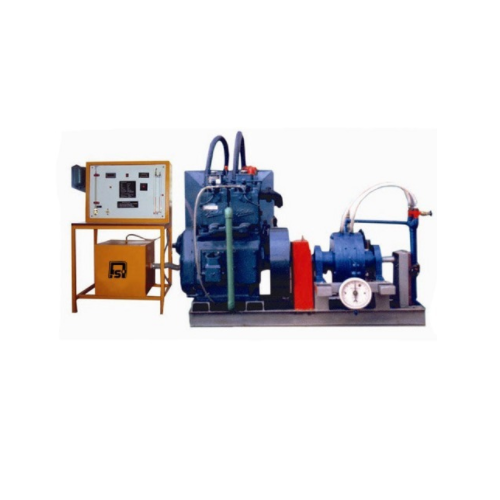 We are a remarkable entity, engaged in offering Four Stroke Water Cooled Diesel Engine. Our offered range is manufactured by our dexterous professionals using high-grade materials and cutting-edge techniques. We conduct a strict check under the supervision of a team of professionals in compliance with the set industry norms. Further, we provide a wide range of diesel engine rigs to our clients at very economical prices. 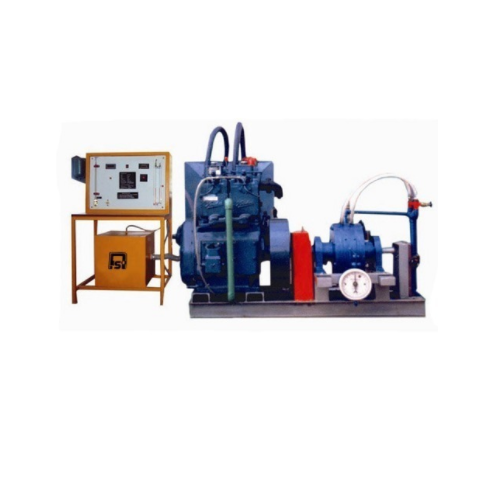 With rich industry experience, we are noted as a leading manufacturer, exporter, and supplier of a vast gamut of Single Cylinder Four Stroke Petrol Engine Test Rig. Our offered range is extensively used in various industrial sectors. The entire range is designed in compliance with the set international quality standards using premium quality raw materials and advanced technology under the guidance of skilled professionals. Our valuable clients can avail this at market leading prices from us. Rope Brake arrangement with the brake drum fitted on the engine shaft and provided spring balance. We are backed by a diligent team of skilled professionals, thus, we are able to offer a broad collection of Mechanical Heat Pump that is designed with extra care in compliance with international quality standards. The entire range is tested on various parameters of quality in order to offer a perfect range at the clients' end. Heat Pump is designed & manufactured using optimum quality raw materials and advanced technology in compliance with the set industry standards. Clients can avail the offered product from us at market leading prices. With our firm commitment to quality, we are presenting for our clients a vast range of Actual Engine Model. The offered product is manufactured by our experts employing advanced technology and high-grade raw materials to ensure their quality. Our esteemed clients can avail this range in various specifications according to their needs. Further, the offered product can be availed by our clients at market leading prices. Looking for “Thermo Dynamics Lab Equipment”?